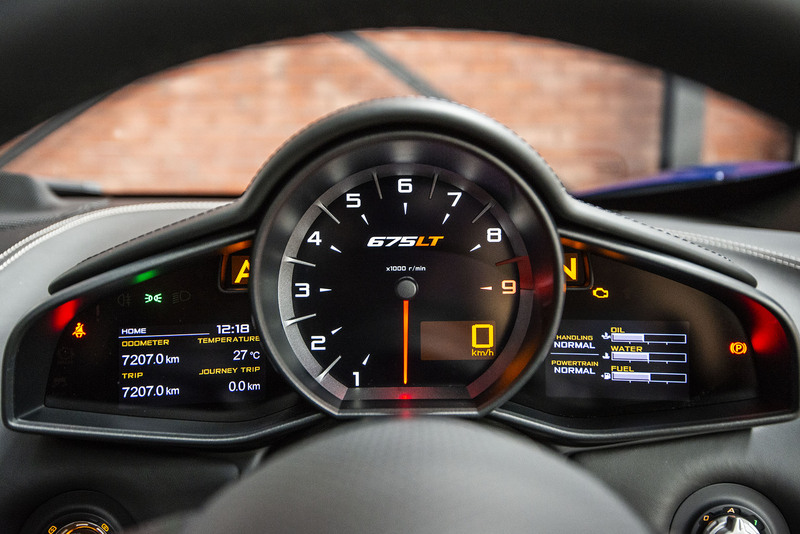 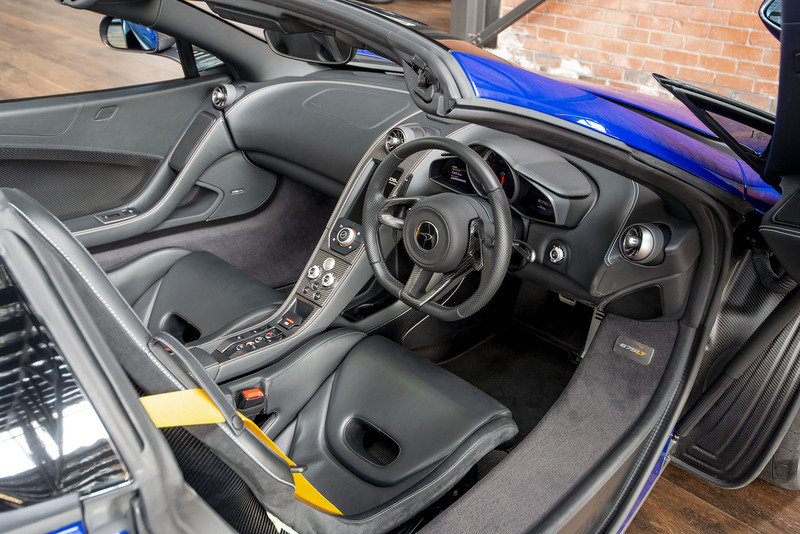 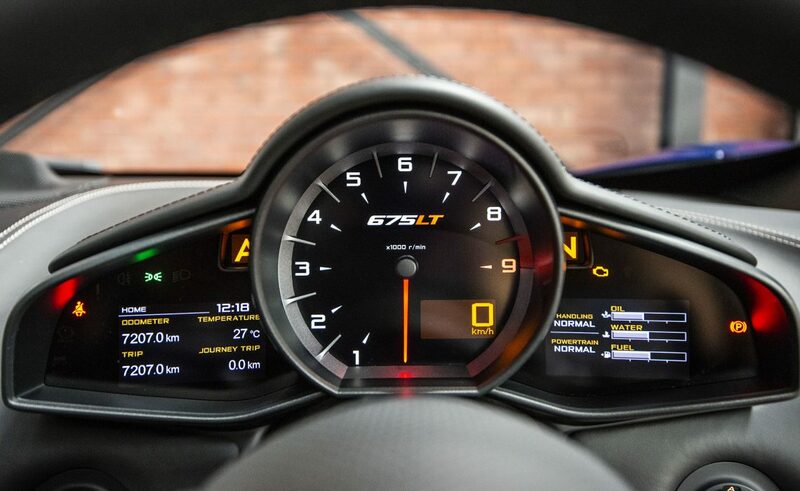 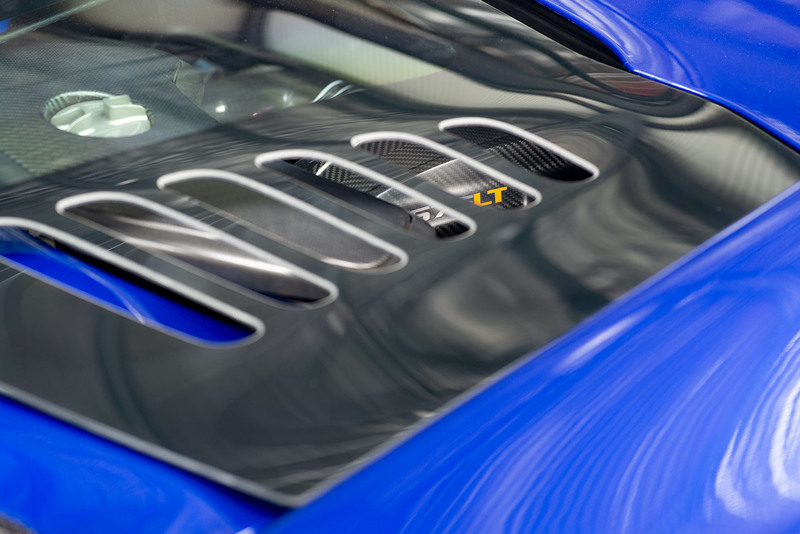 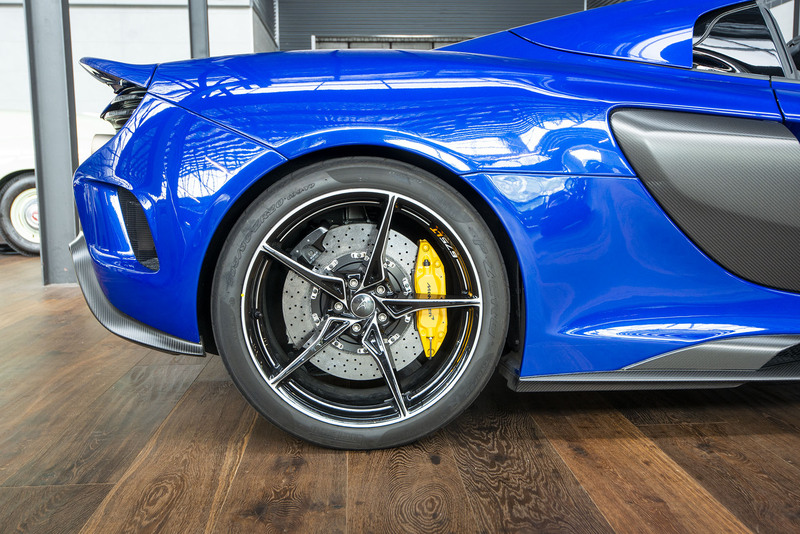 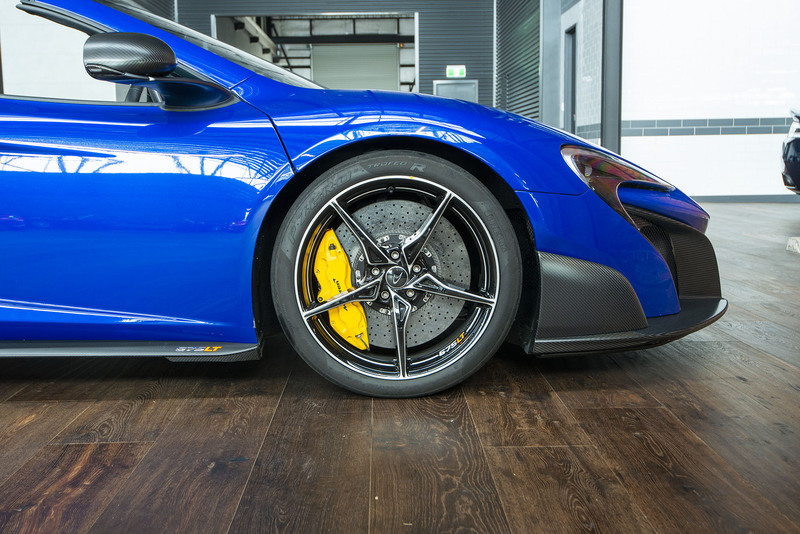 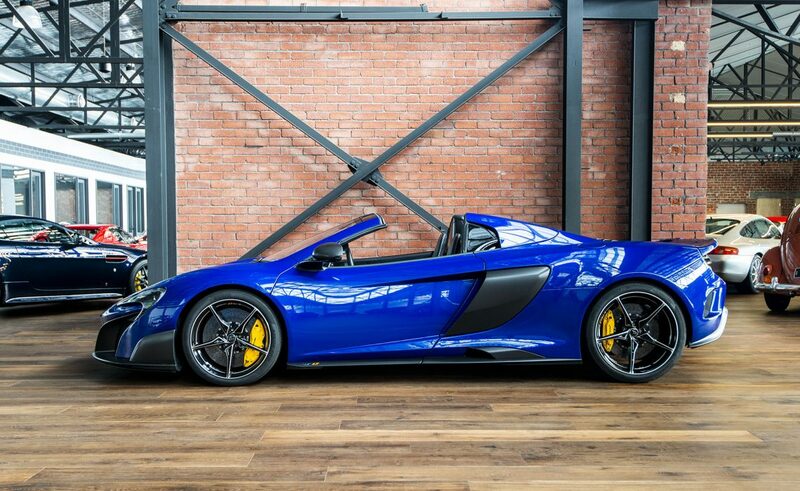 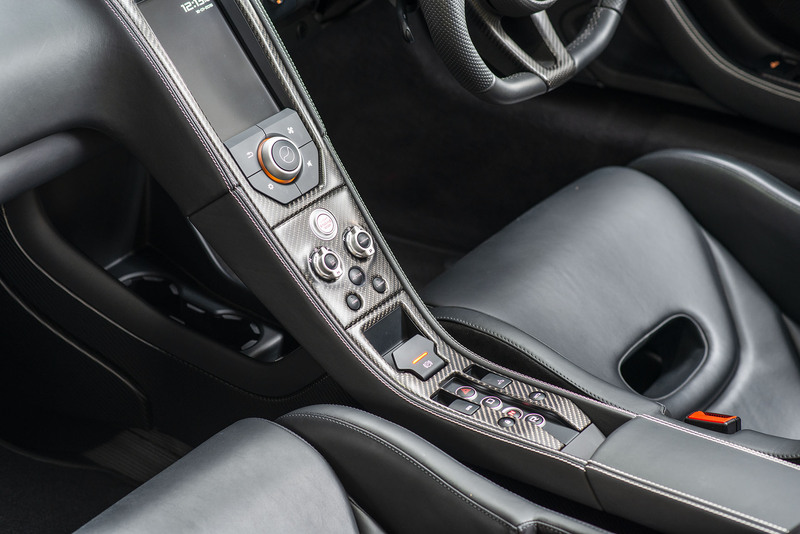 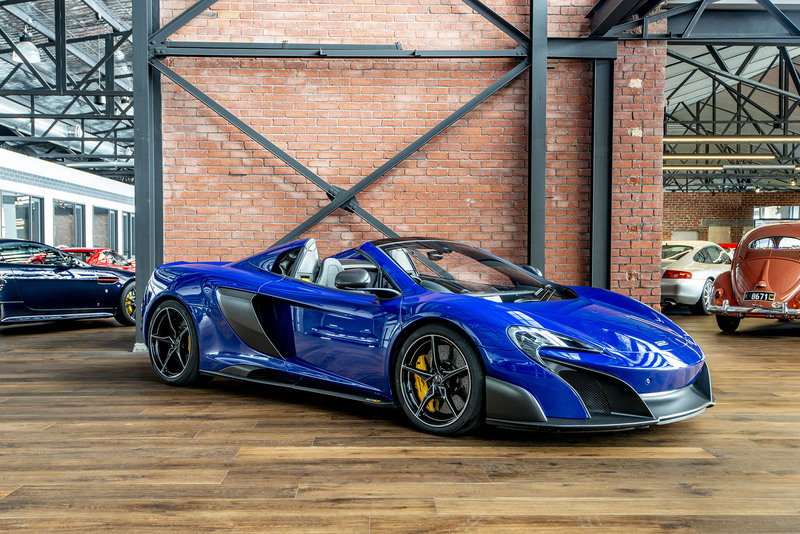 The term 'supercar' is loosely thrown around in many conversations relating to performance cars, but when the McLaren 675LT is involved in the discussion....'supercar' is the only word that accurately describes the 2016 McLaren 675LT Spider! 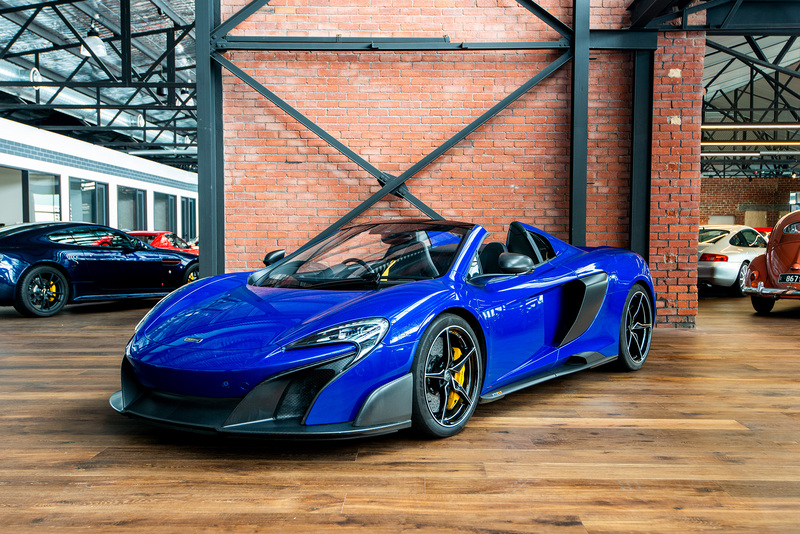 With a worldwide production run of just 500 units and as we understand, only 22 vehicles were delivered to Australia. 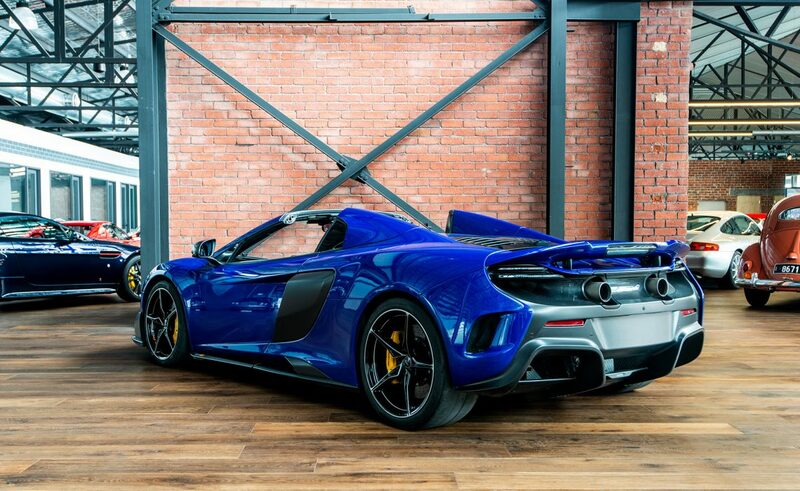 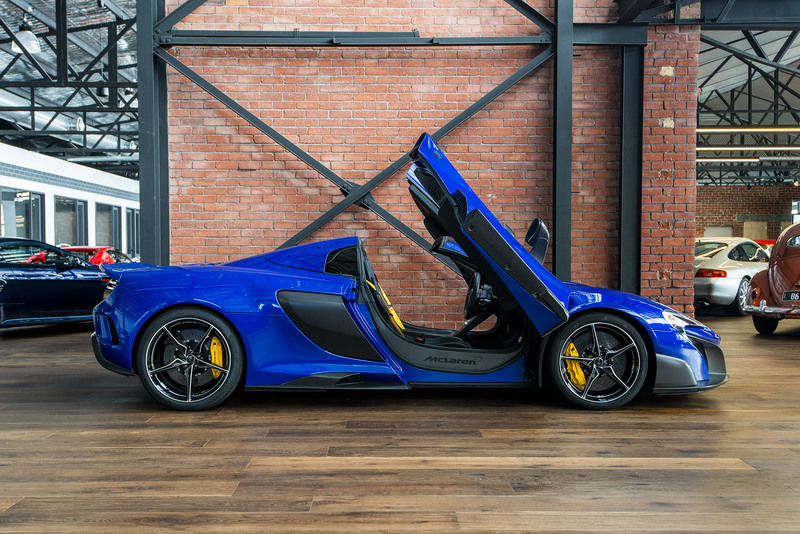 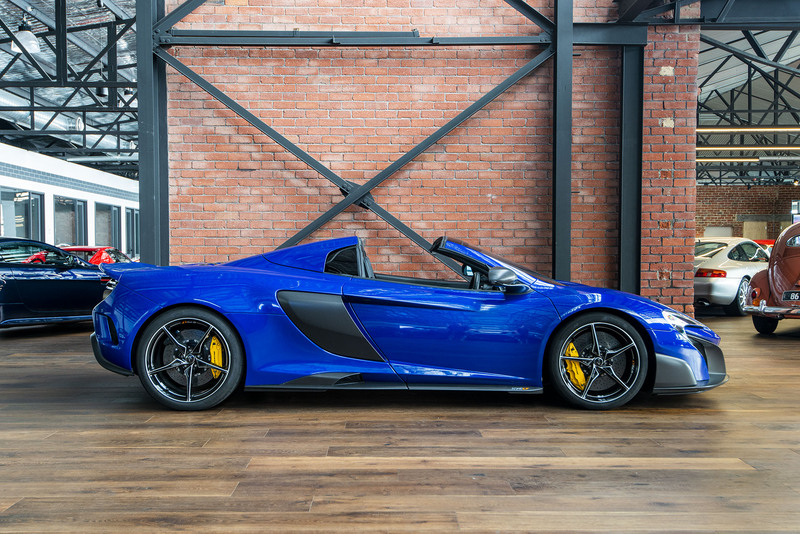 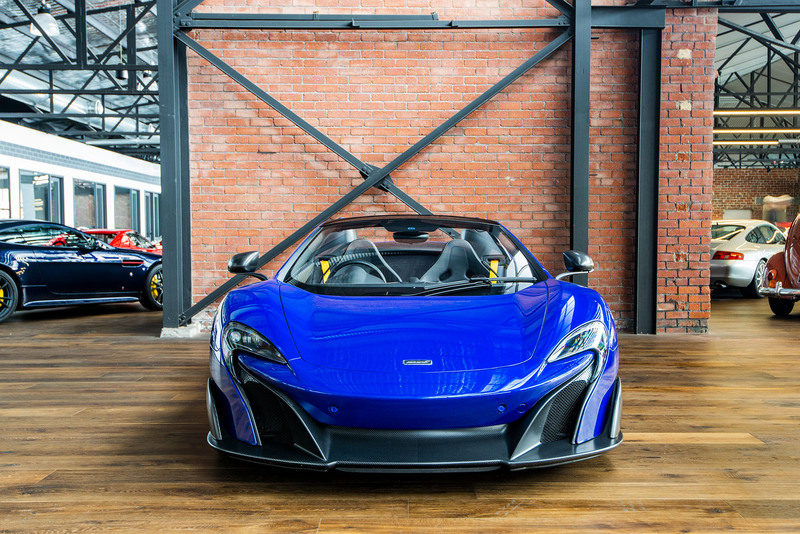 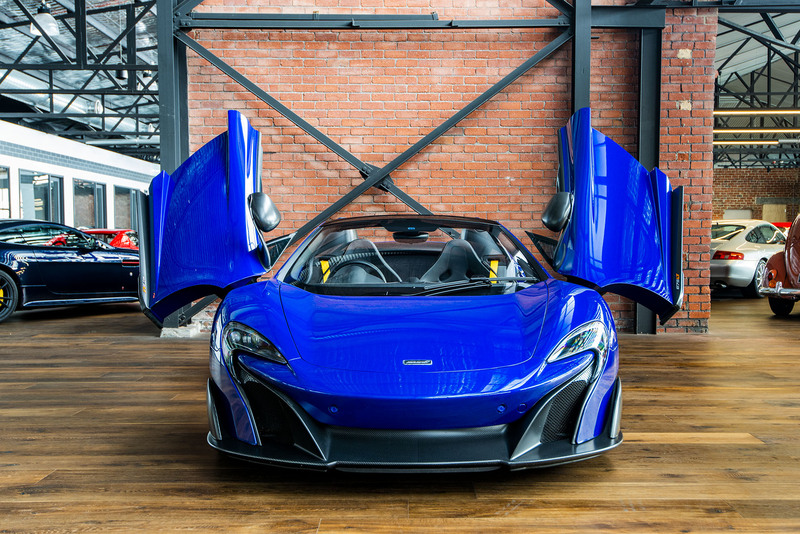 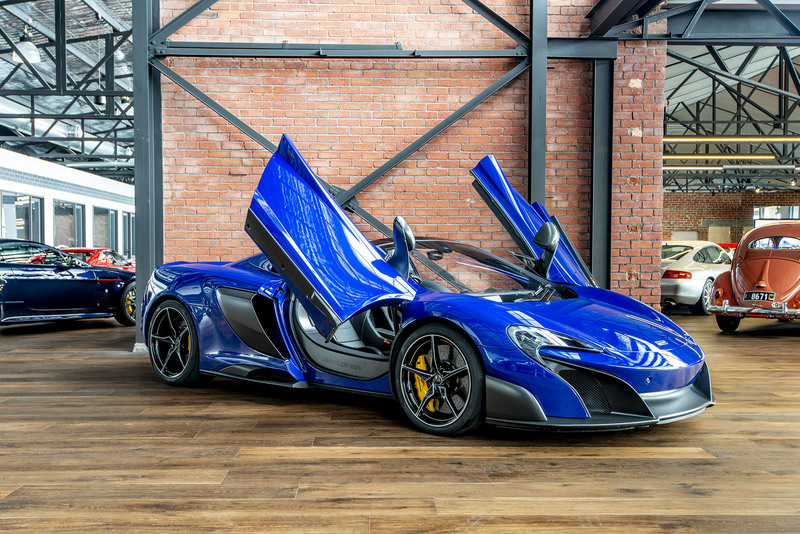 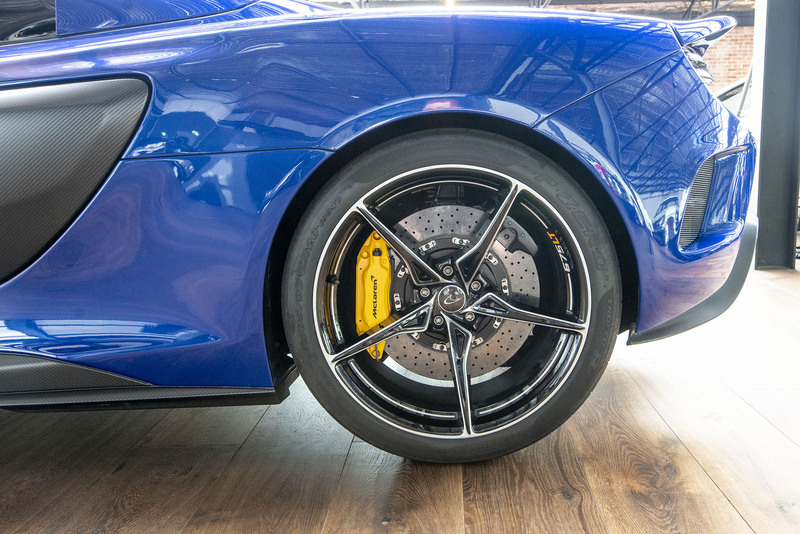 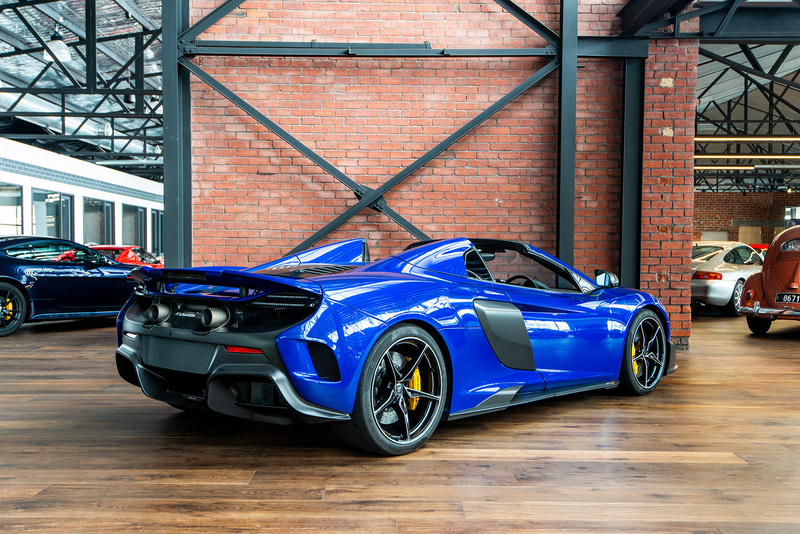 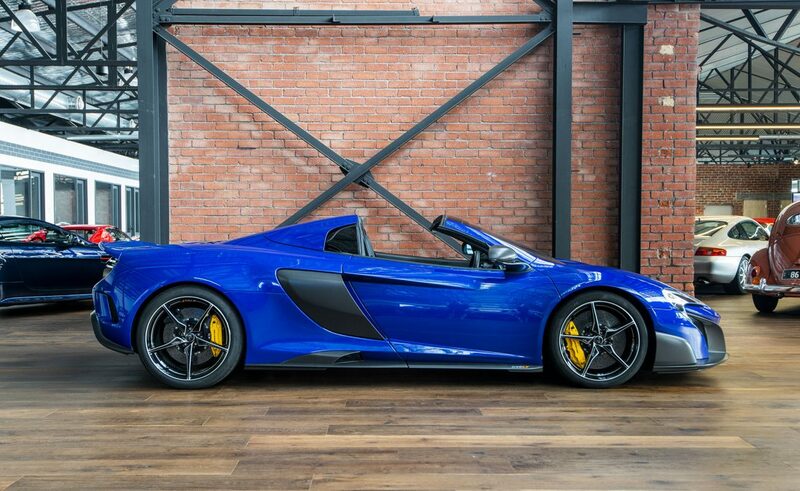 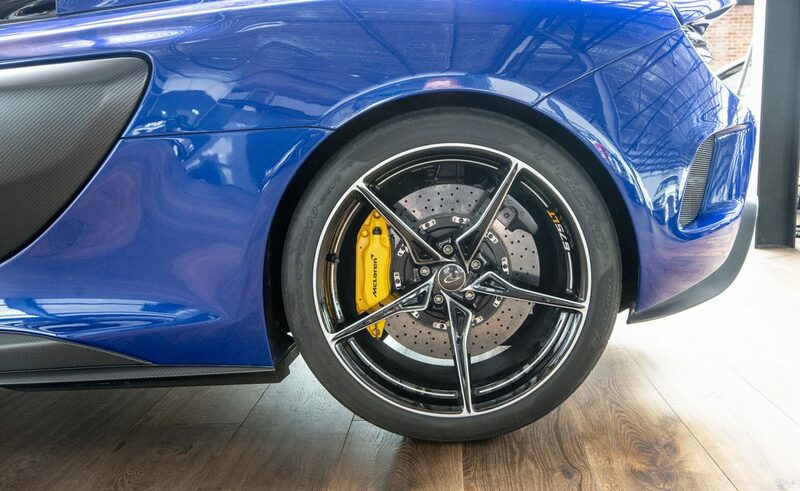 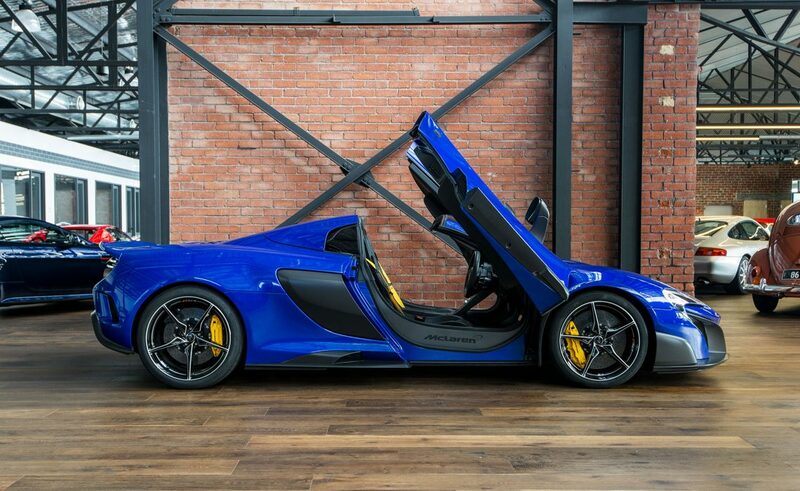 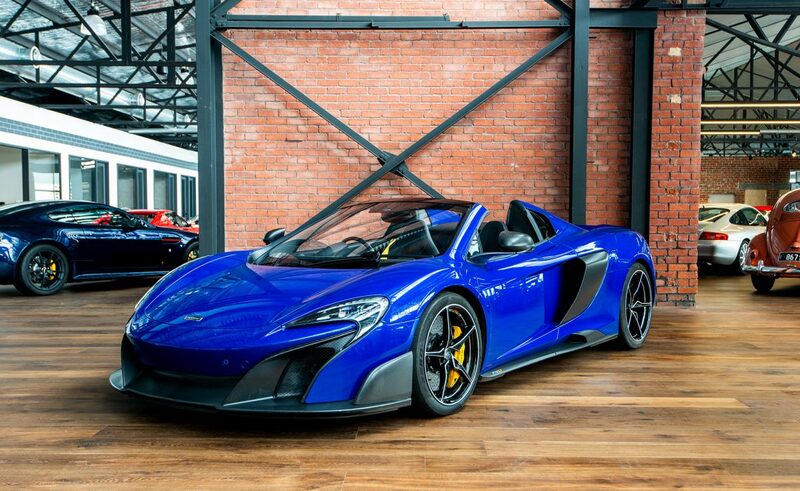 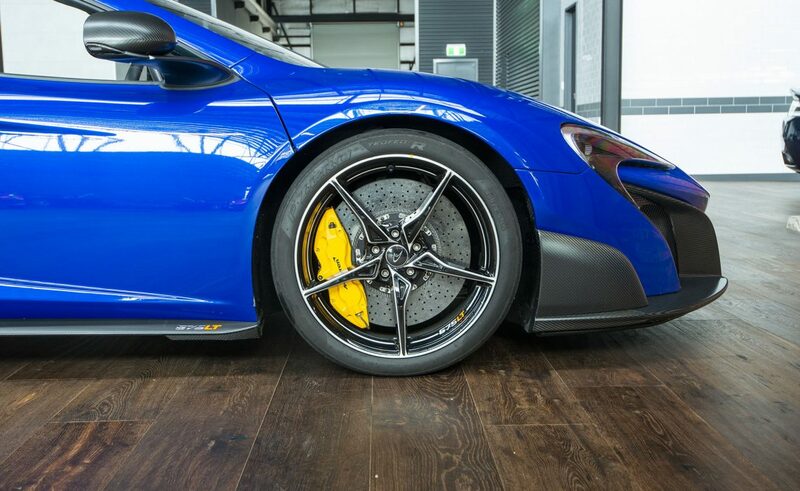 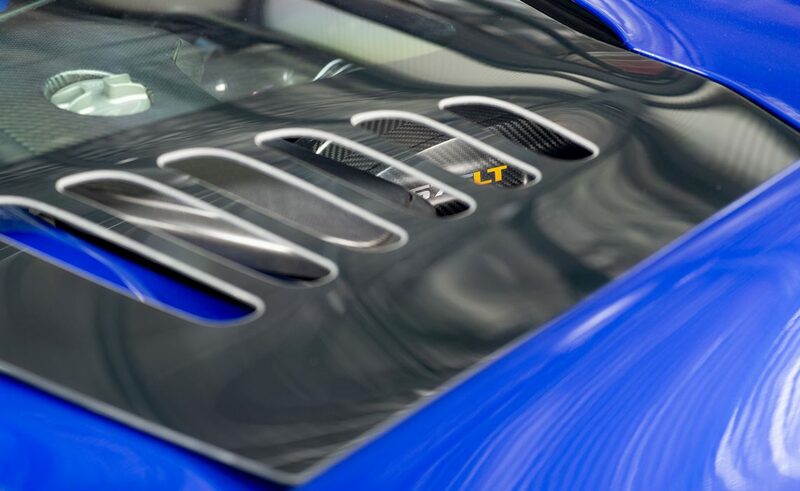 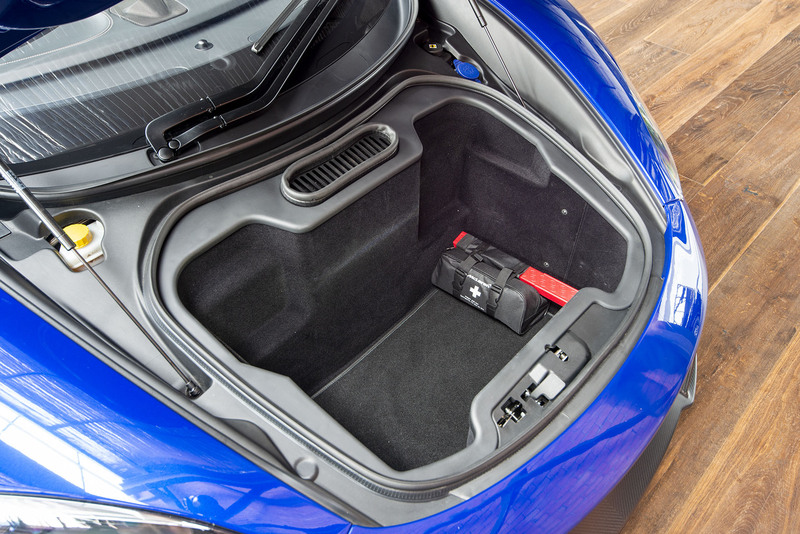 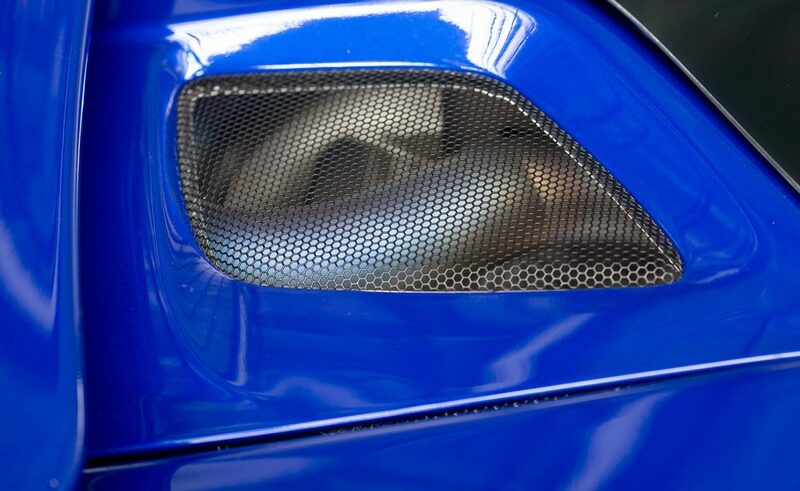 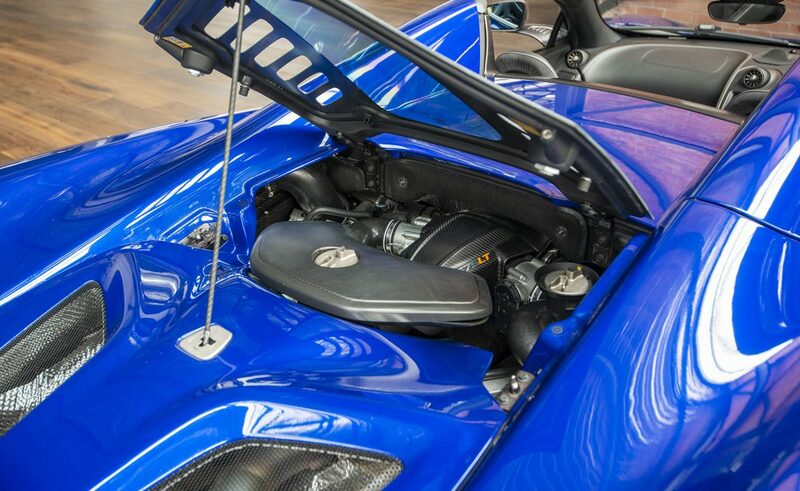 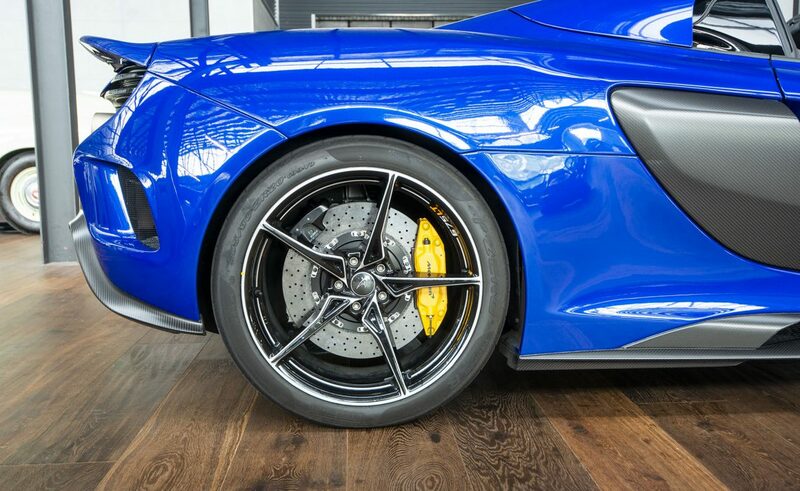 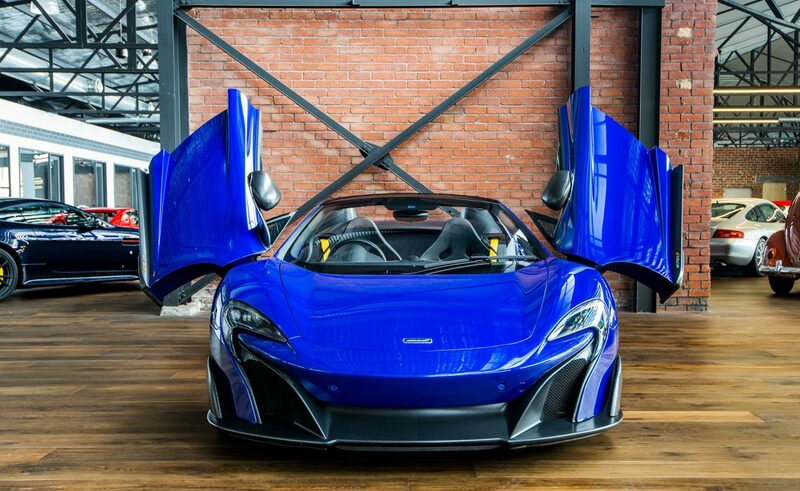 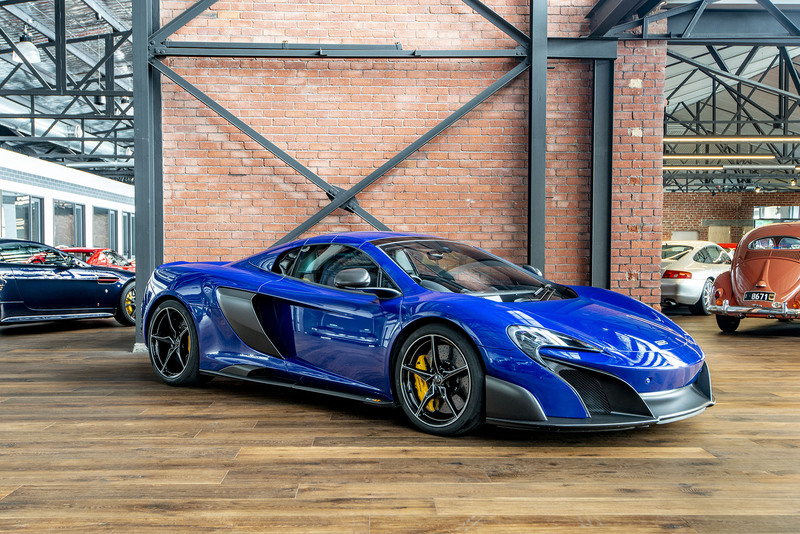 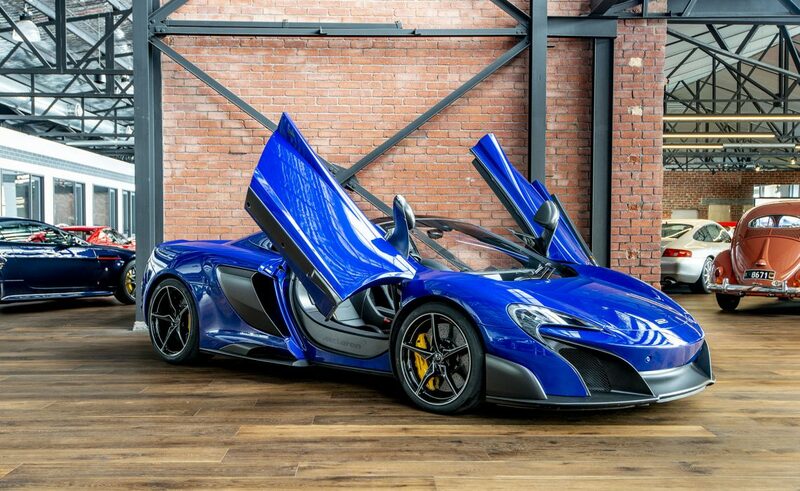 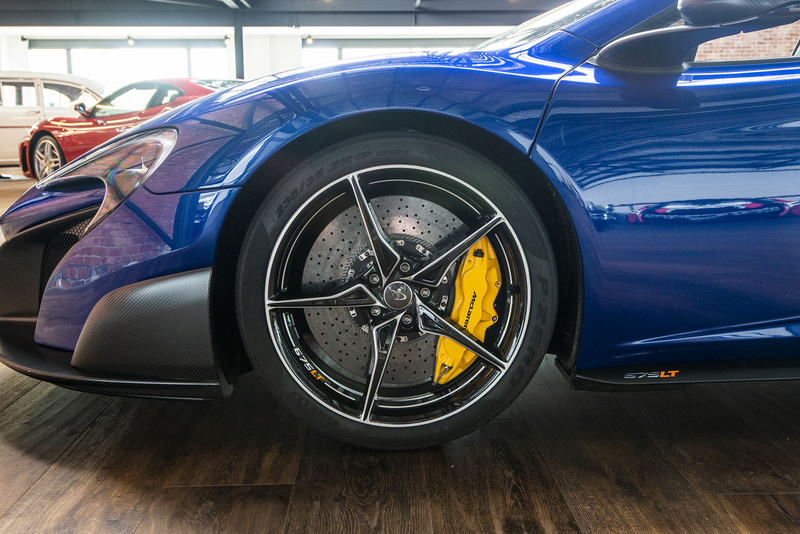 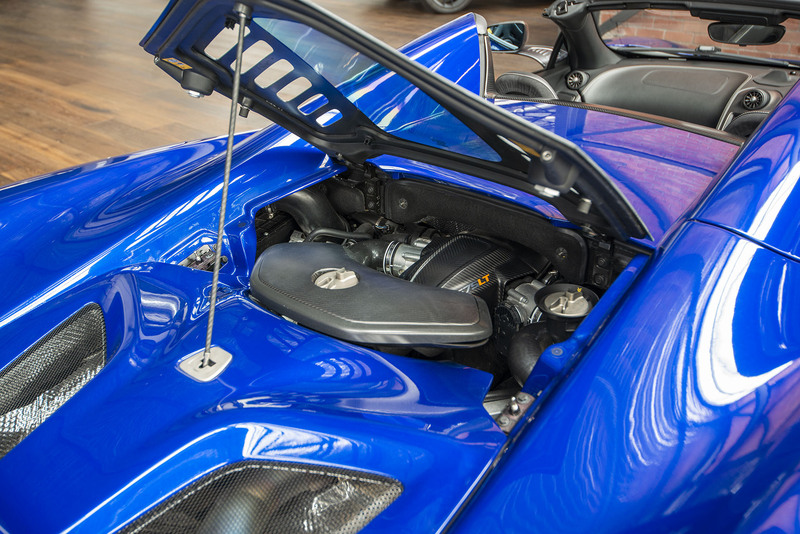 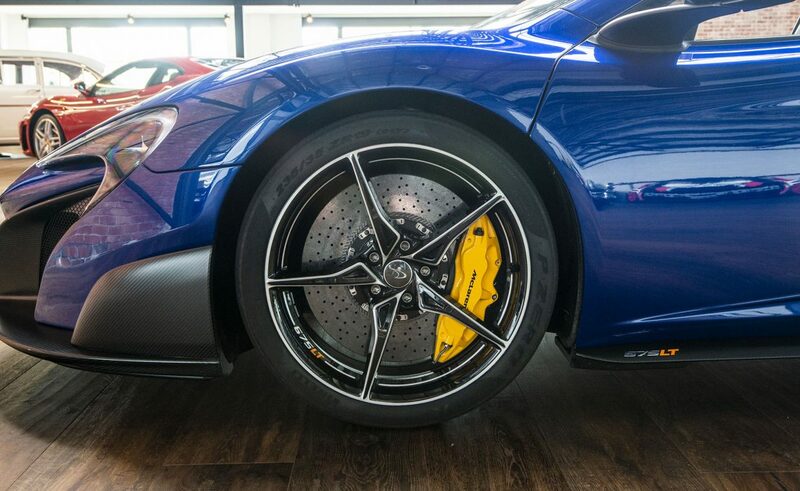 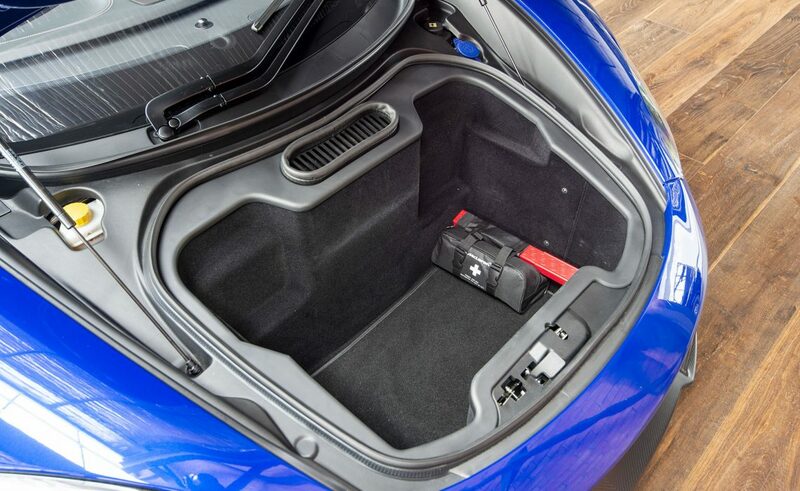 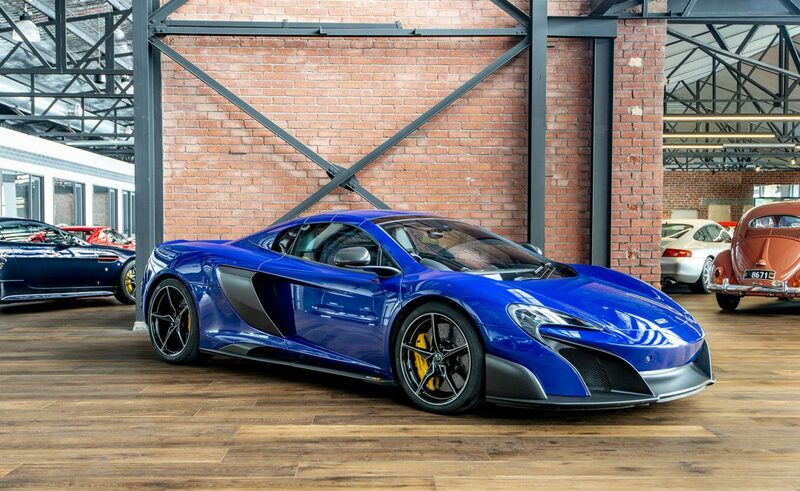 This 1 owner Auroa Blue 675LT has been fastidiously maintained to the highest of standards, and with an extensive and sought after options list, this striking example has covered only 7,000kms and is the one to own. 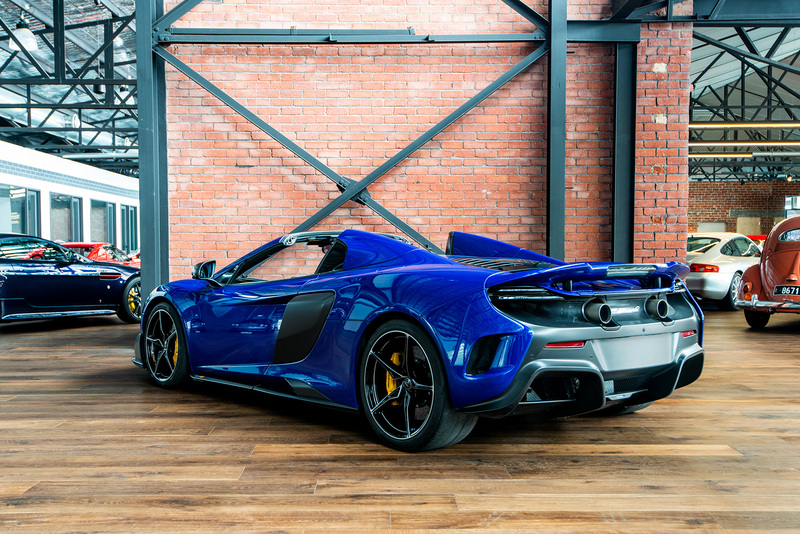 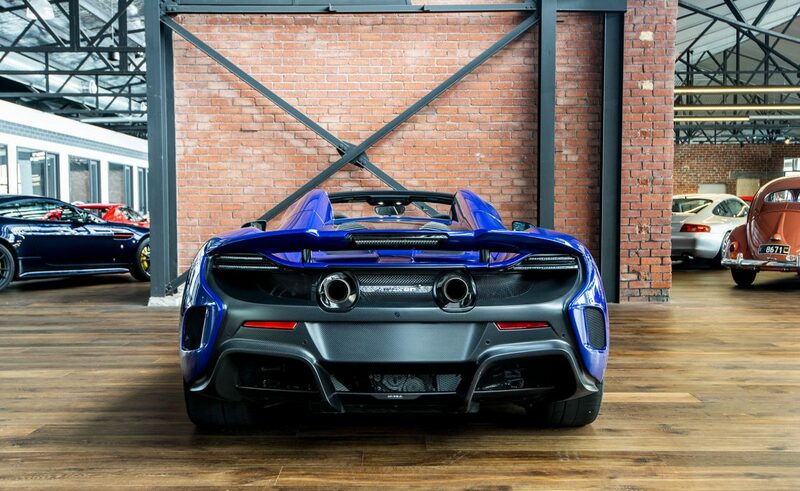 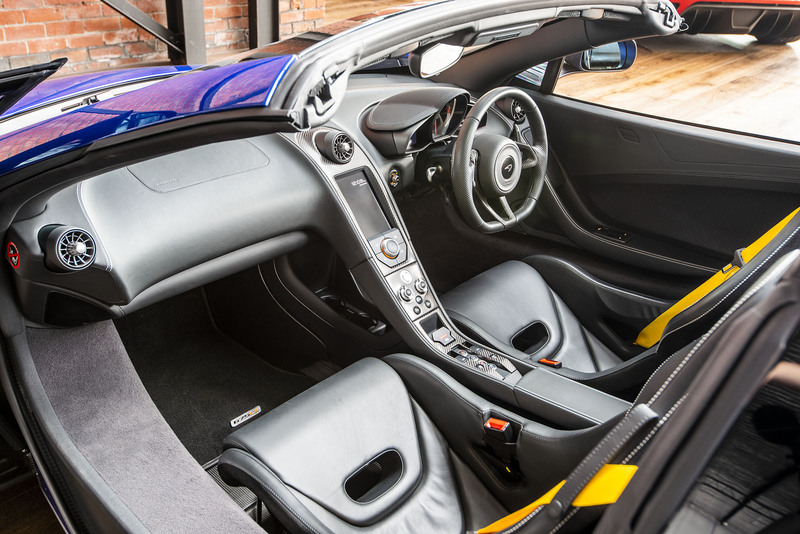 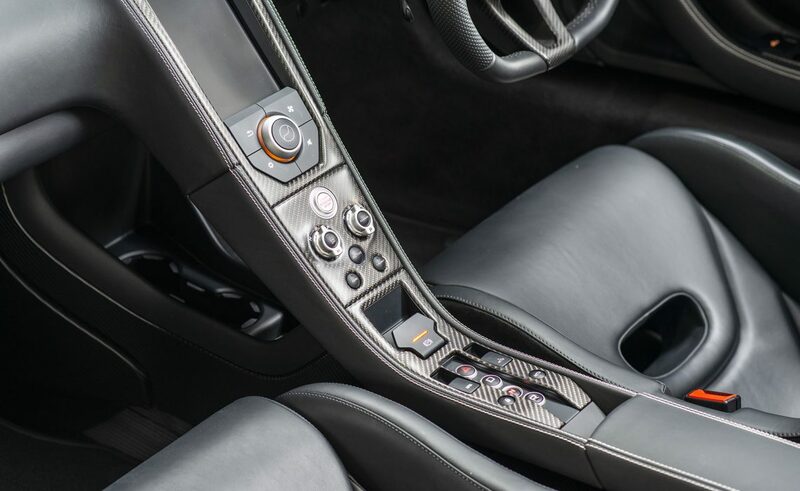 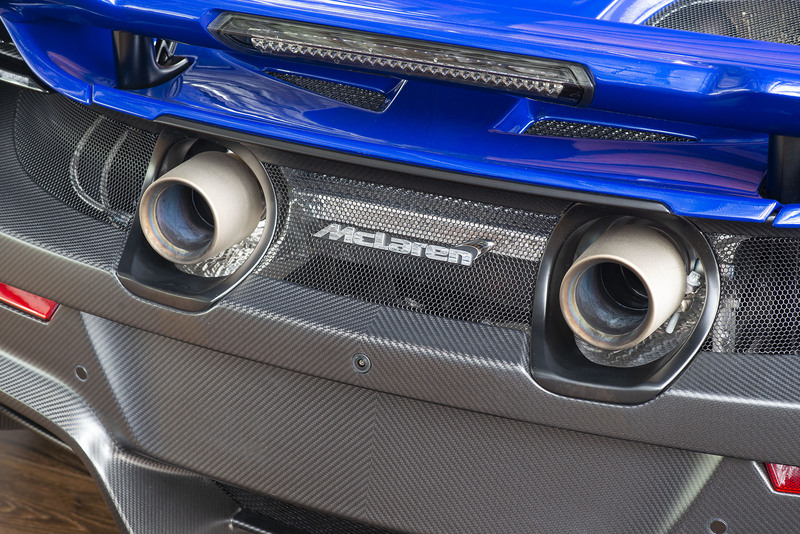 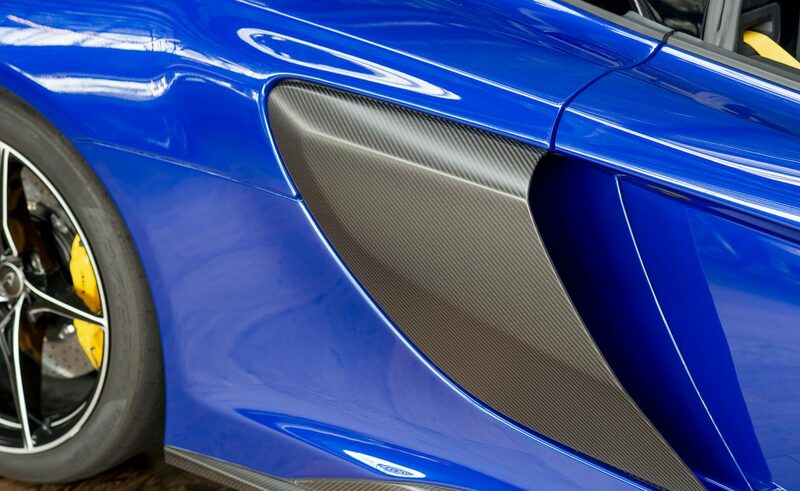 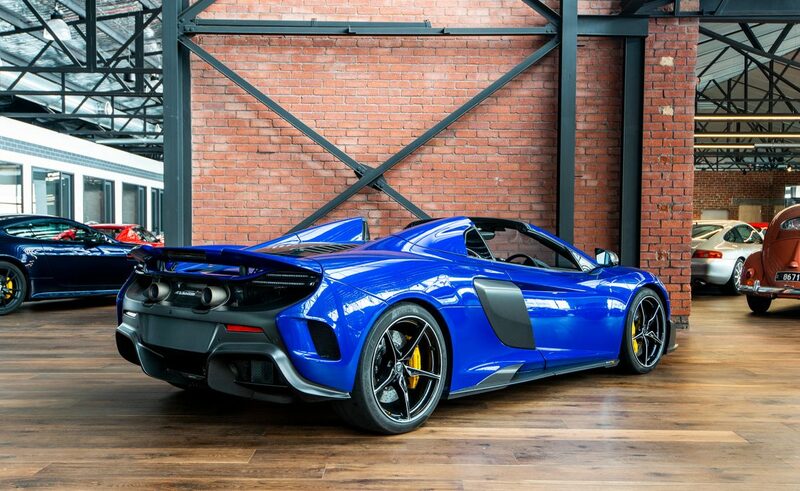 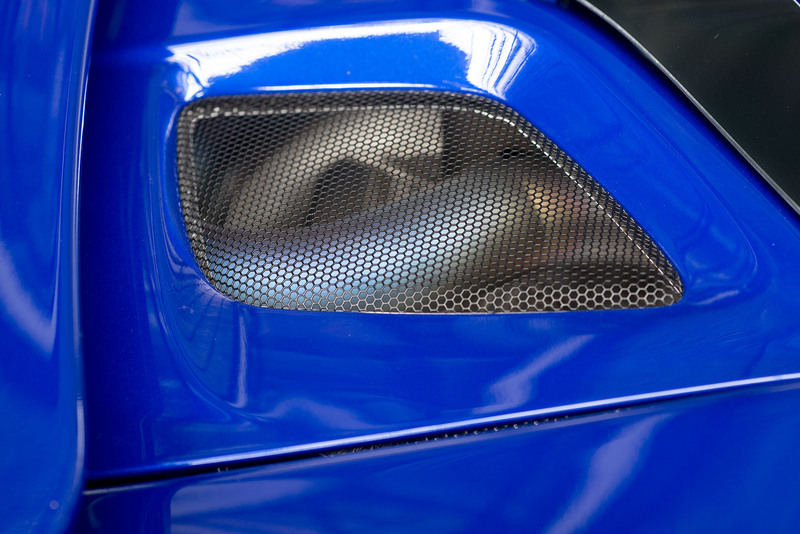 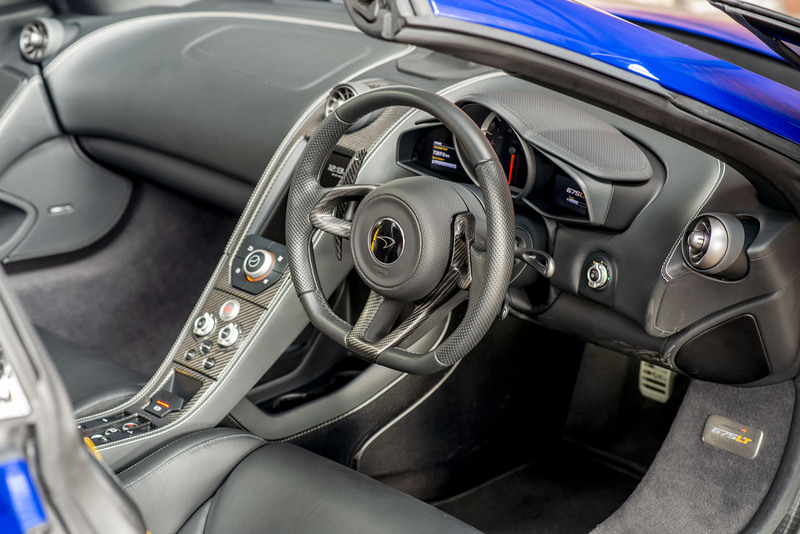 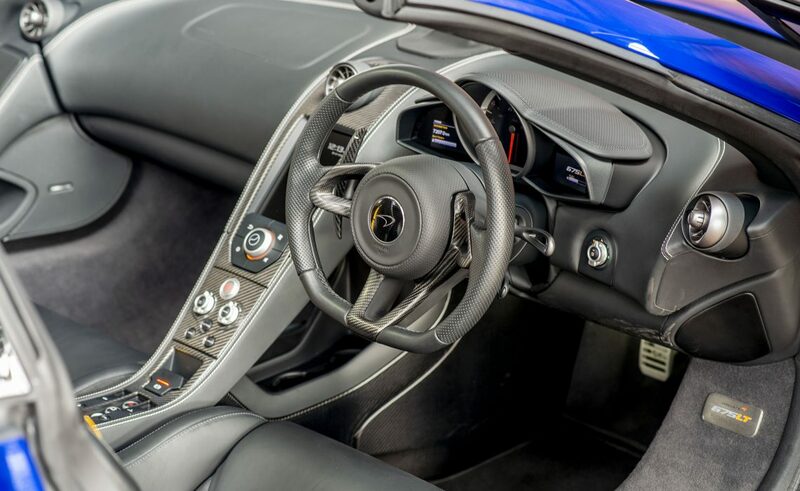 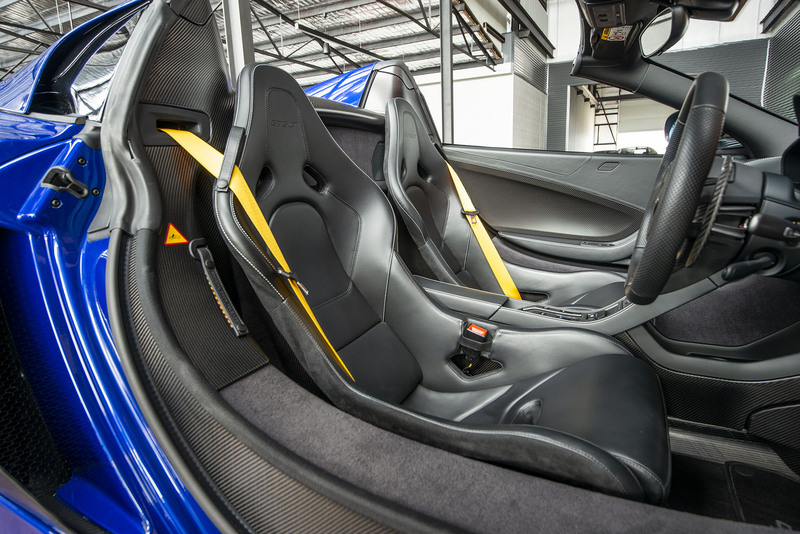 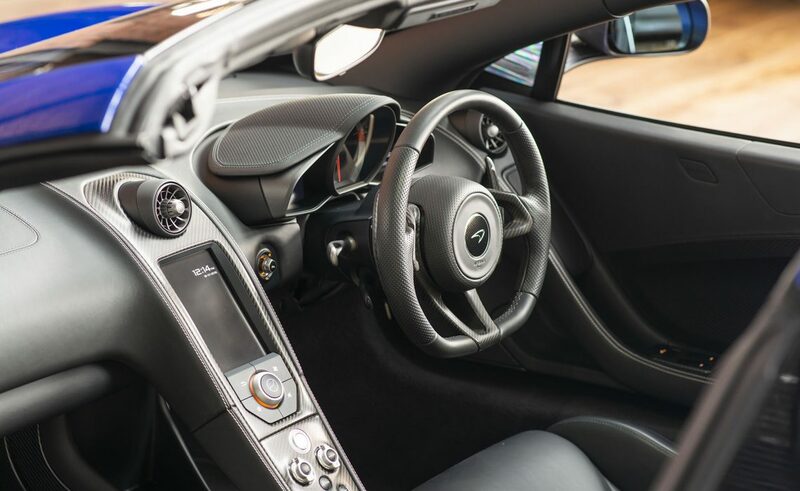 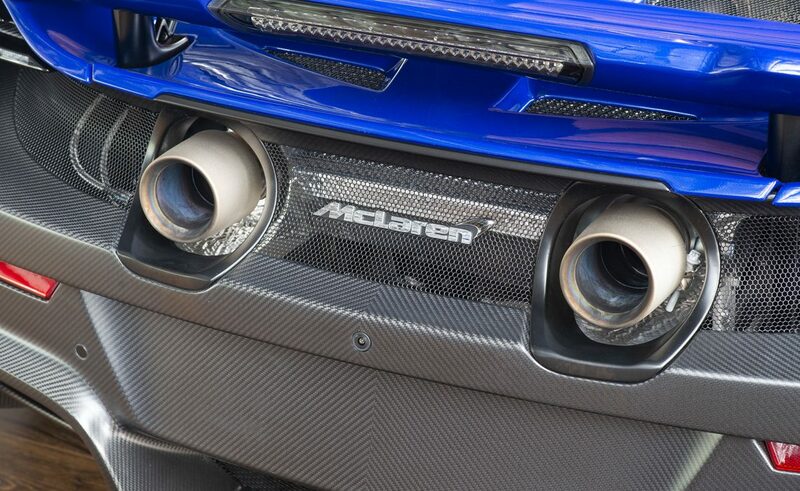 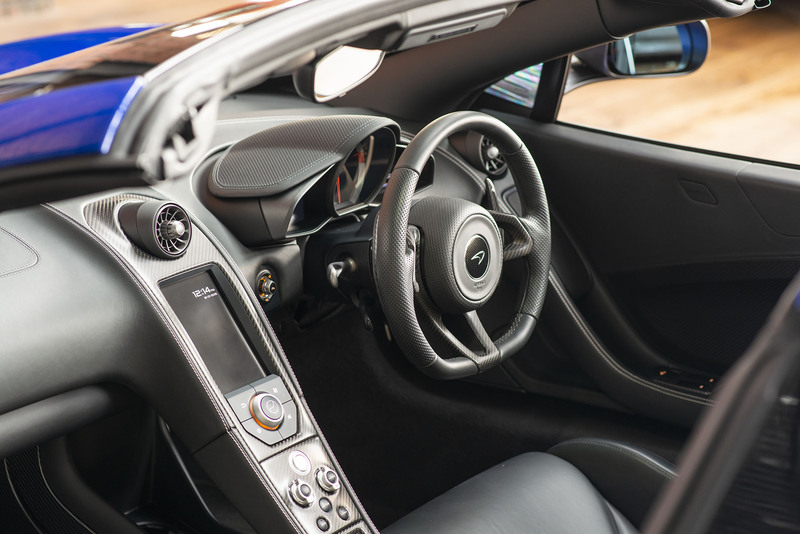 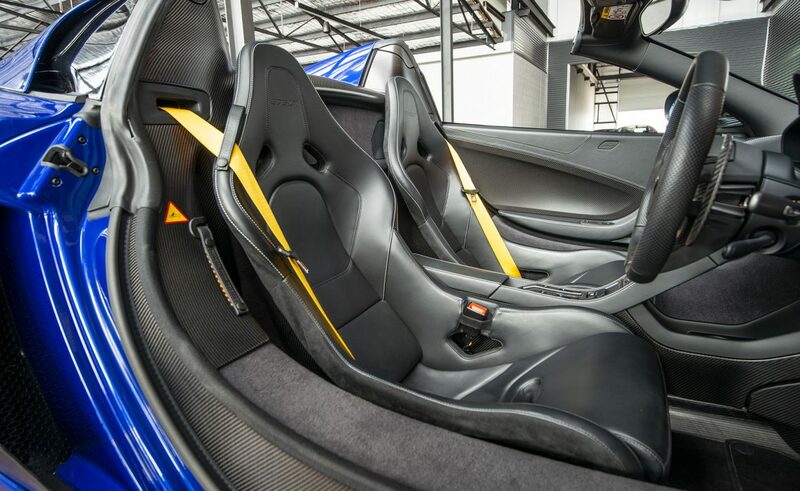 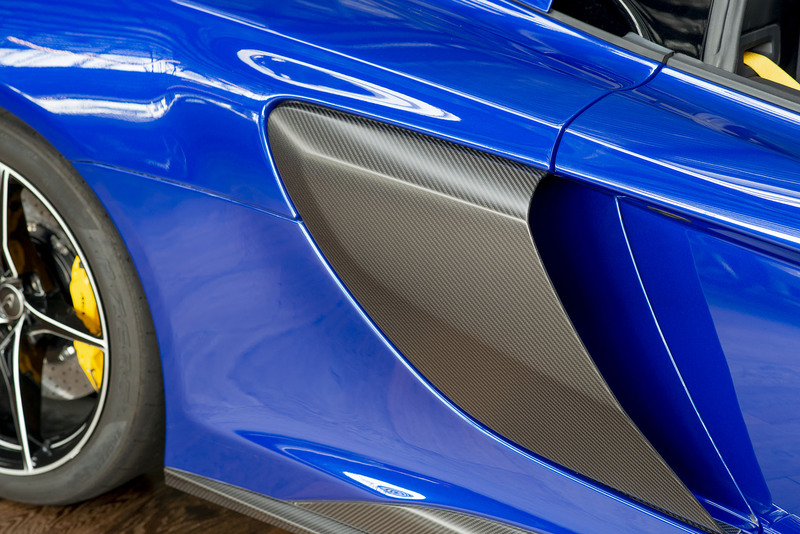 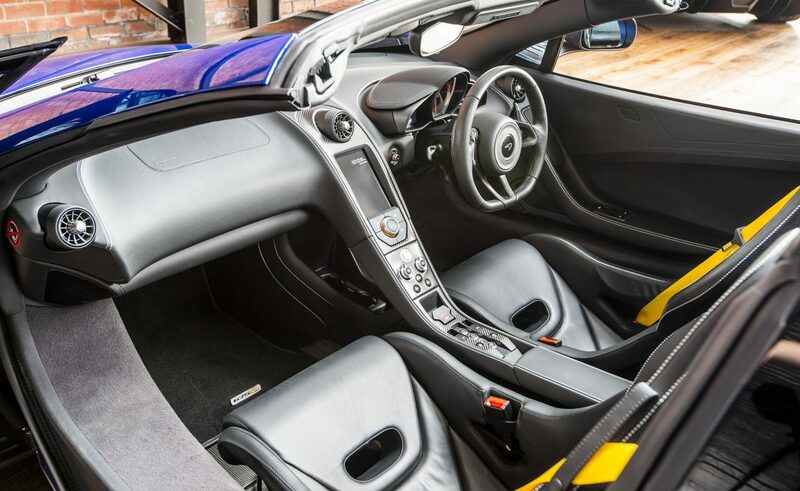 One of McLaren's lightest, most driver-focused and most exclusive supercars built to date - the body is all carbon fibre resulting in a dry weight of approx. 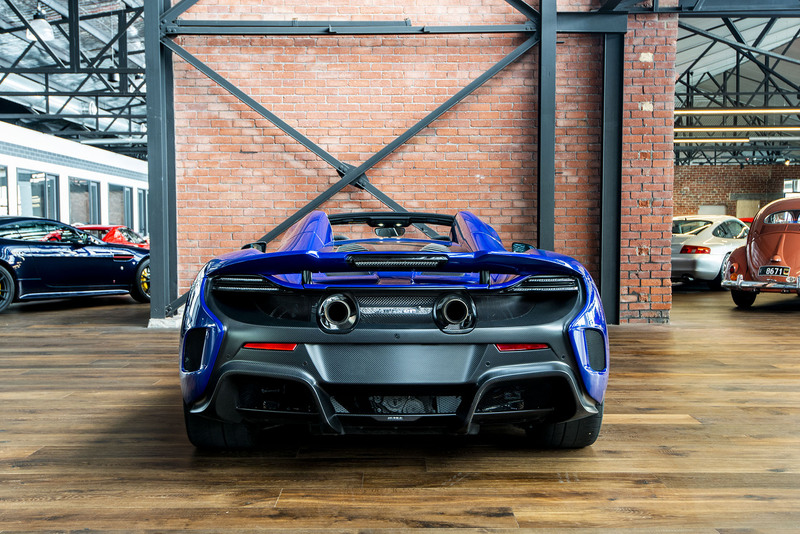 1230kg with the superbly tuned 3.8L twin turbo V8 engine produces 497kW or 666hp @ 7,250rpm which propels to car to 100km/h in under three seconds and to 200km/h in under eight seconds.